You're looking to find your place in the LA sun. 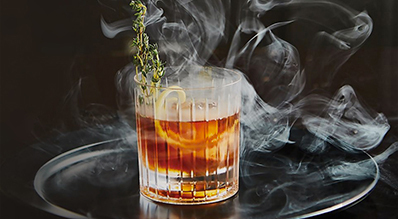 Somewhere to enjoy a healthy shot of West Coast art and culture, a dash of urban adventure and a spritz of LA glitz. 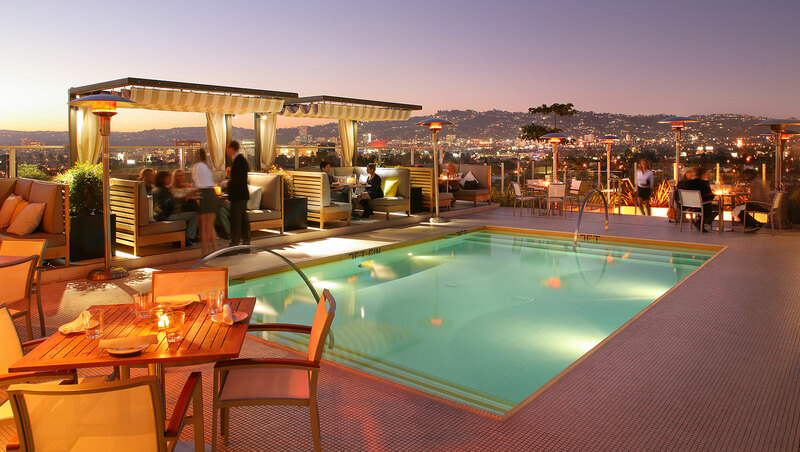 Lucky you for discovering Kimpton Hotel Wilshire, your private escape on the Miracle Mile. This appealing choice among boutique Los Angeles hotels is just a champagne cork’s throw away from shopping at the Grove, dining, entertainment and the city's top cultural highlights. 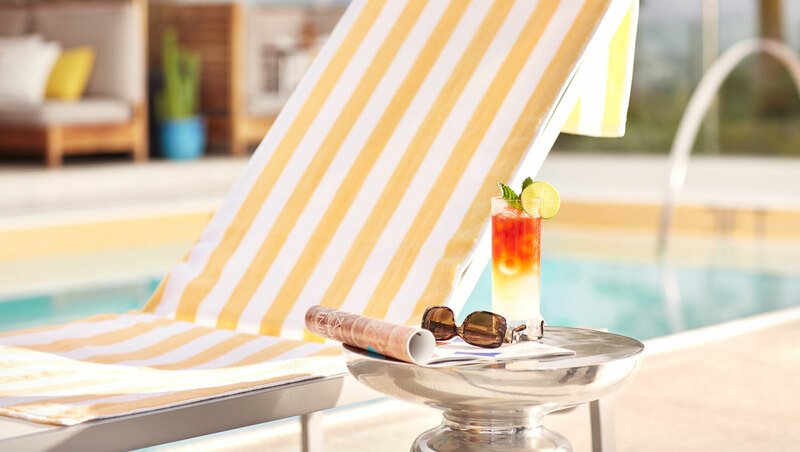 It gets even better when you consider our all-about-you amenities and features including a rooftop pool and renown restaurant, The Roof on Wilshire, chic SoCal style and spot-on service so you can indulge your inner A-lister. 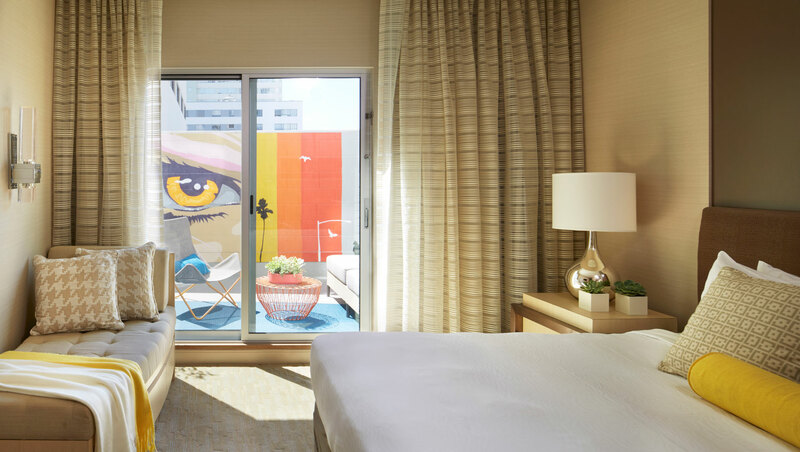 A gem among boutique hotels Los Angeles is known for, Kimpton Hotel Wilshire is designed to bring out the LA diva in you. 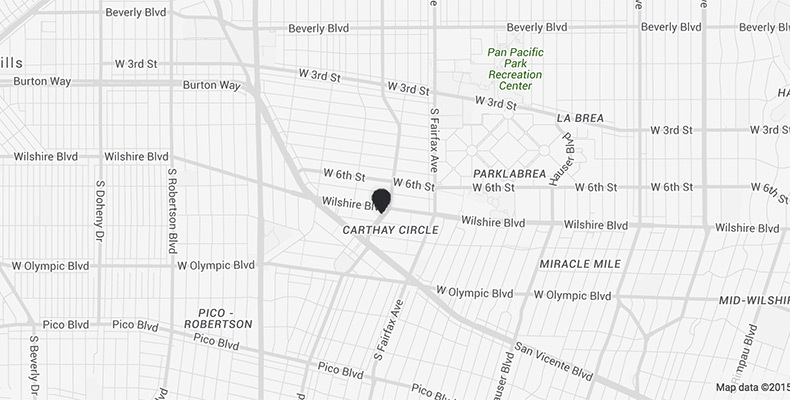 You've clicked your Rag & Bone suedes three times and landed right in LA’s sweet spot, The Miracle Mile. Located where LA and Beverly Hills mingle, this is where world-class shopping, museums, and entertainment come together.